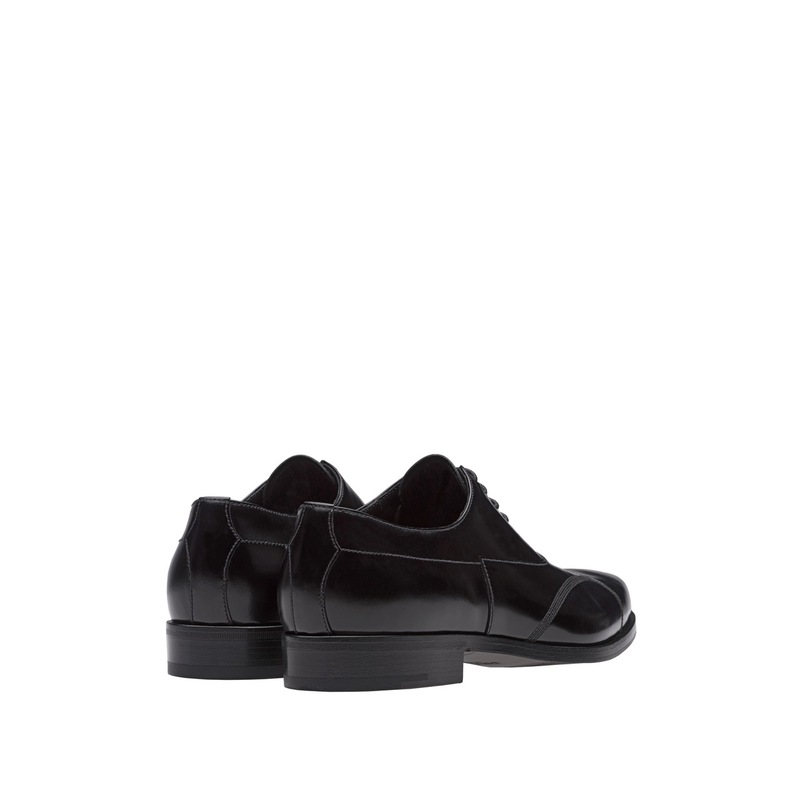 Leather sole with non-slip rubber half-sole. 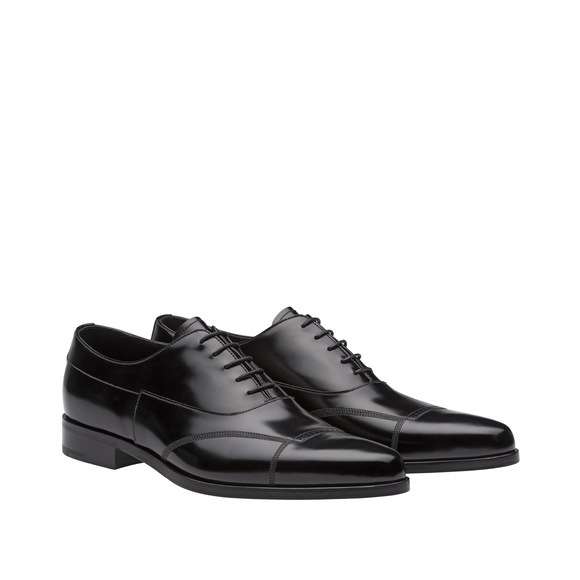 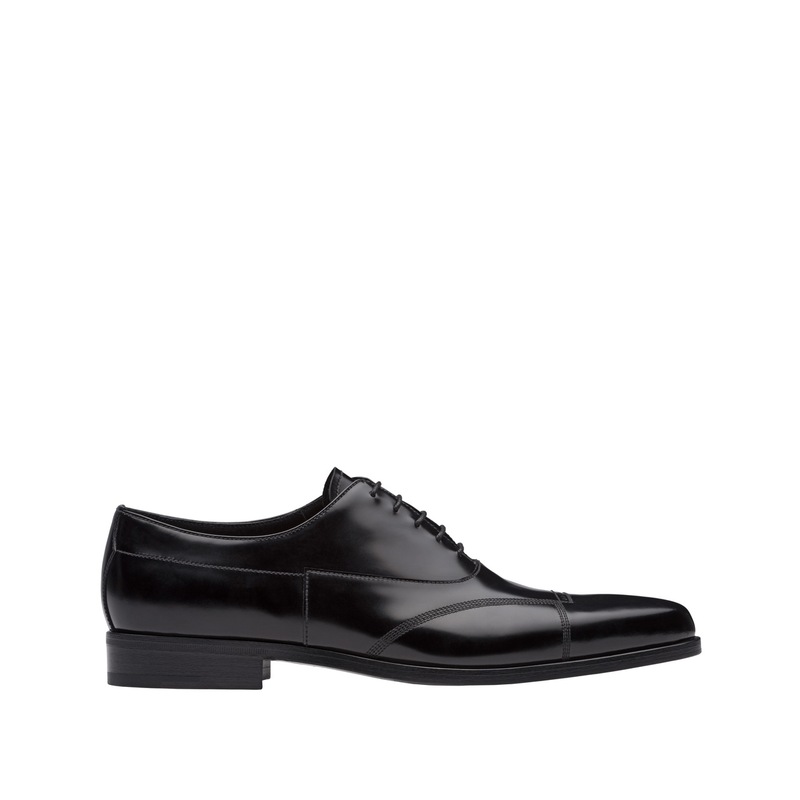 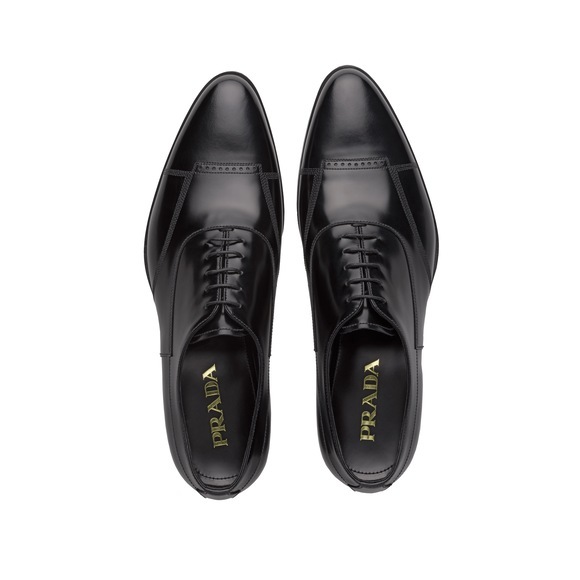 Classic elegance for these brushed leather Oxford lace-ups with refined stitching and perforations. 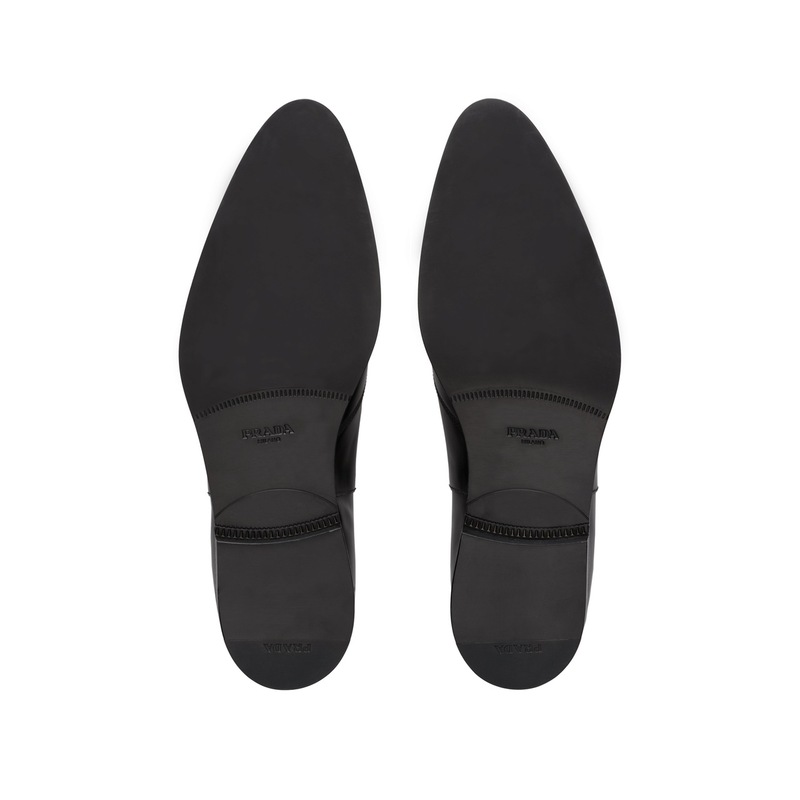 The leather sole has a non-slip rubber half-sole.